Lieutenant Robert Cormier and Reserve Officer James Taylor were killed in a helicopter accident. The officers were looking for landing spots for the upcoming Republican Convention when the helicopter struck a communications tower 450 feet in the air. Both officers were killed instantly. 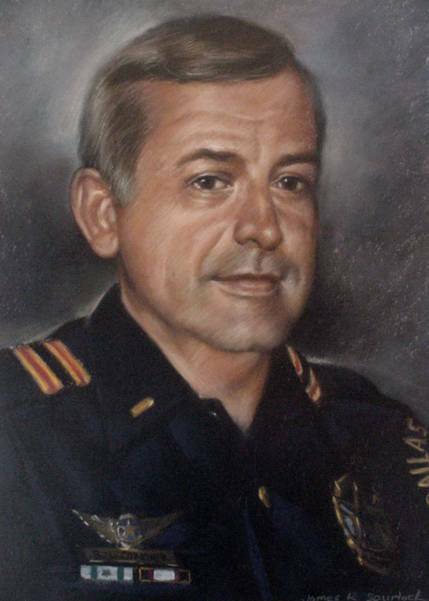 Lieutenant Cormier was a U.S Air Force veteran and had served with the Dallas Police Department for almost 25 years. He was survived by his wife and five children.